shape Hollywood’s representation of Indigenous peoples. 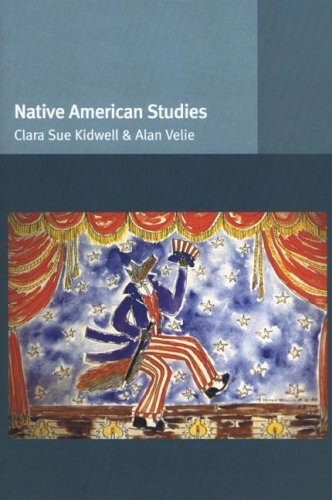 Since the era of silent films, Hollywood movies and visual culture generally have provided the primary representational field on which Indigenous images have been displayed to non-Native audiences. These films have been highly influential in shaping perceptions of Indigenous peoples as, for example, a dying race or as inherently unable or unwilling to adapt to change. 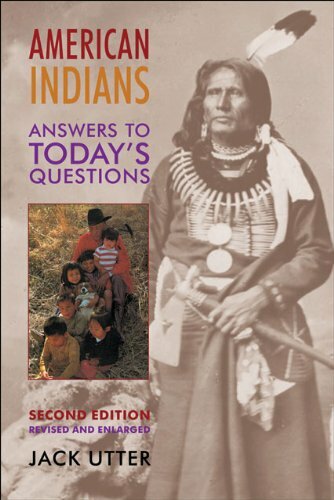 However, films with Indigenous plots and subplots also signify at least some degree of Native presence in a culture that largely defines Native peoples as absent or separate. 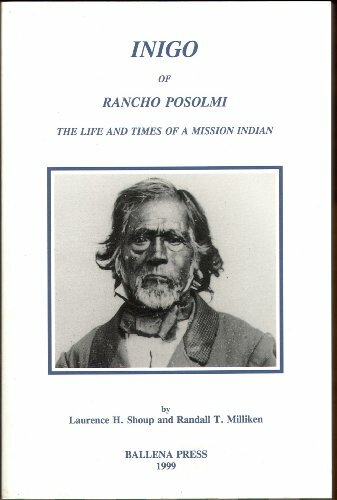 Native actors, directors, and spectators have had a part in creating these cinematic representations and have thus complicated the dominant, and usually negative, messages about Native peoples that films portray. 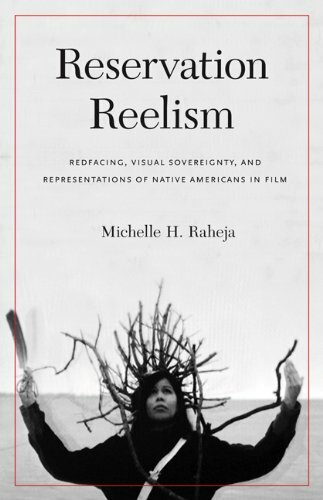 In Reservation Reelism Raheja examines the history of these Native actors, directors, and spectators, reveals their contributions, and attempts to create positive representations in film that reflect the complex and vibrant experiences of Native peoples and communities.